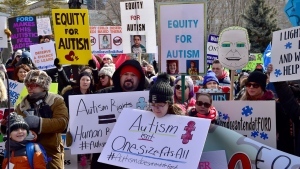 As autism month in Canada begins, a national advocacy group has released a blueprint for a co-ordinated strategy to support individuals and families living with the disorder. 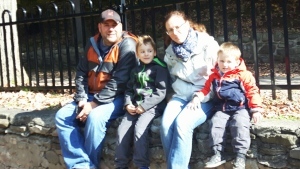 Ontario parents who receive $252,000 a year for full-time intensive behavioural therapy for their three young sons fear the impact of changes coming to the province’s autism program that would slash their funding by 88 per cent. A playground in Saint John, N.B. 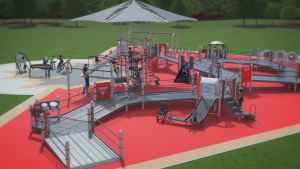 is about to get a $1-million makeover with double-wide ramps, a roller slide and even quiet zone for children with autism. 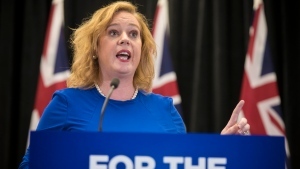 Ontario's social services minister opened the door Thursday to giving more funding to children with more severe autism, which an advocacy group described as a 'huge concession' in the province's controversial plan. 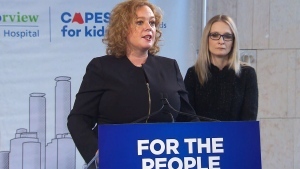 A Toronto couple say recent changes to the Ontario government’s program for children with autism have led them to decide to sell their home. 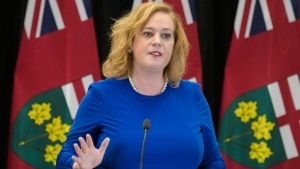 School boards will get additional money to support students with autism, Ontario's education minister announced Monday, as hundreds of kids may soon enter school because they will get less funding for therapy. 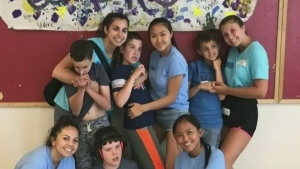 The battle between the Ford government and parents took a new turn this week with news that a lack of confirmed provincial funding may put a camp for children with autism at risk of shutting down. 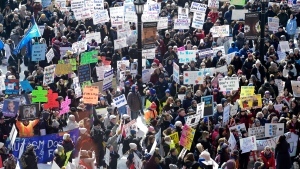 Hundreds of families and advocates of children with autism protested at the Ontario legislature Thursday to plead with the government to reverse changes they say will leave kids without the therapy they need. 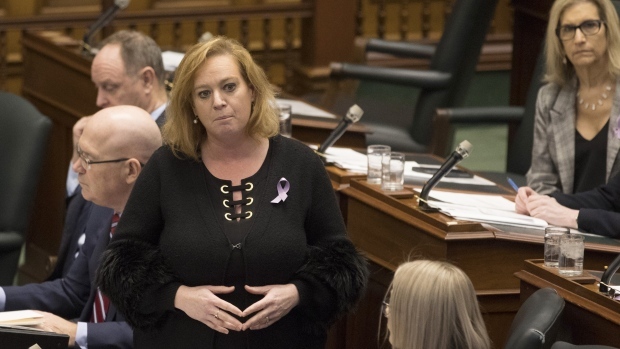 Ontario's social services minister says she won't attend a protest planned at the legislature on Thursday by parents of children with autism because she has received threats. 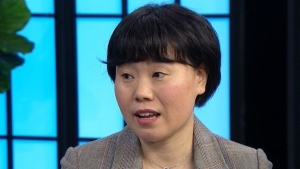 Ontario school principals say their staff lack the necessary medical and professional training to deal with autistic children who could be spending more time in classrooms due to recent changes to government funding for therapy.